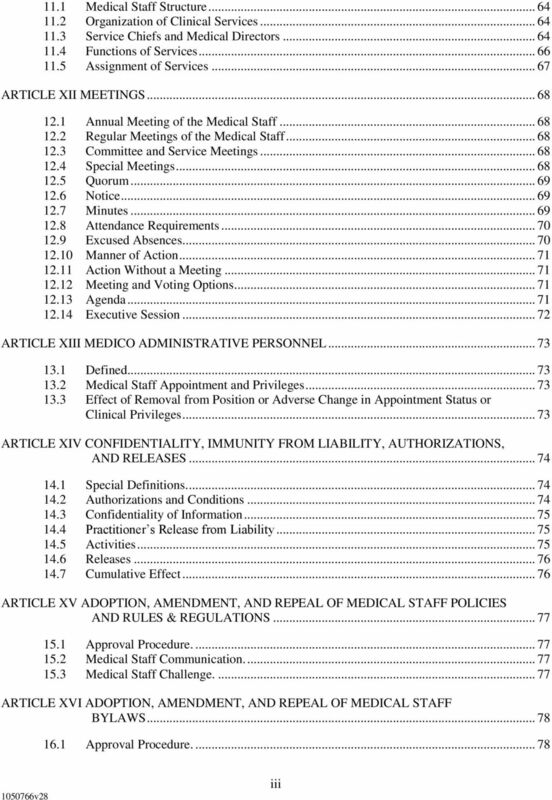 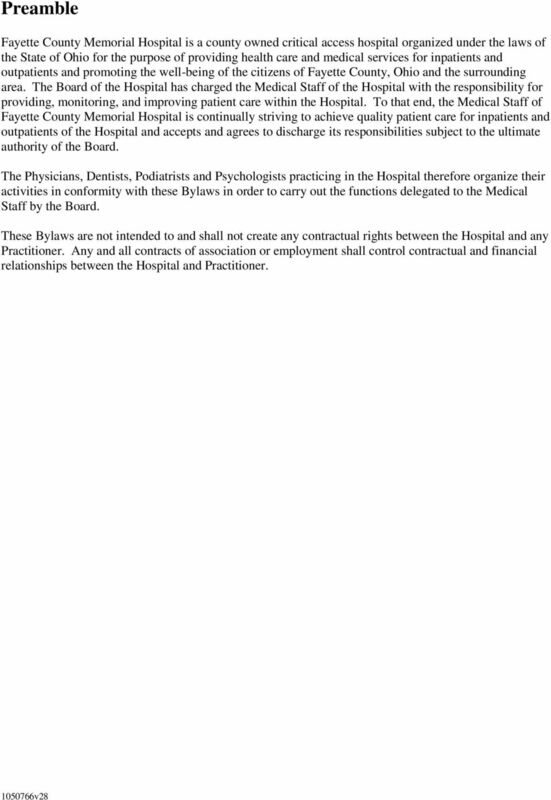 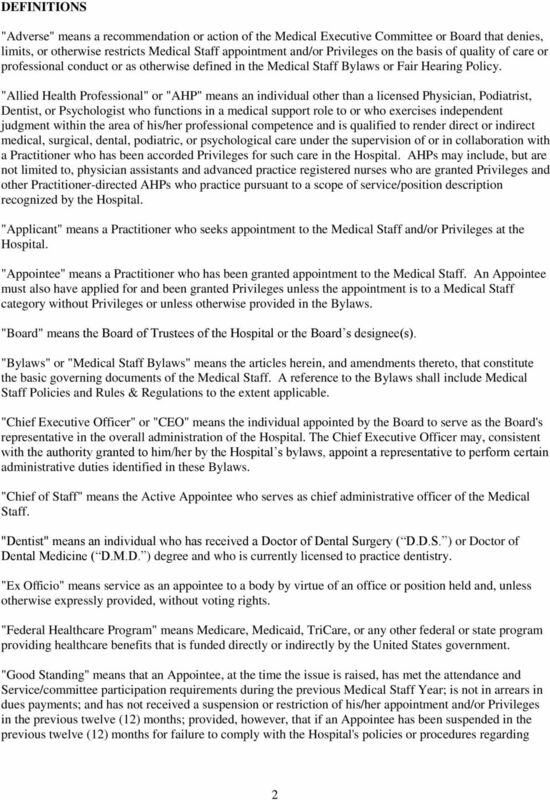 Download "Medical Staff Bylaws 2015"
CRAIG HOSPITAL ENGLEWOOD, COLORADO BYLAWS OF THE MEDICAL STAFF ADOPTED AS AMENDED: MARCH 26, 2015 BYLAWS OF THE MEDICAL STAFF 48355590.5 TABLE OF CONTENTS PAGE PREAMBLE... 1 DEFINITIONS...1 ARTICLE I. 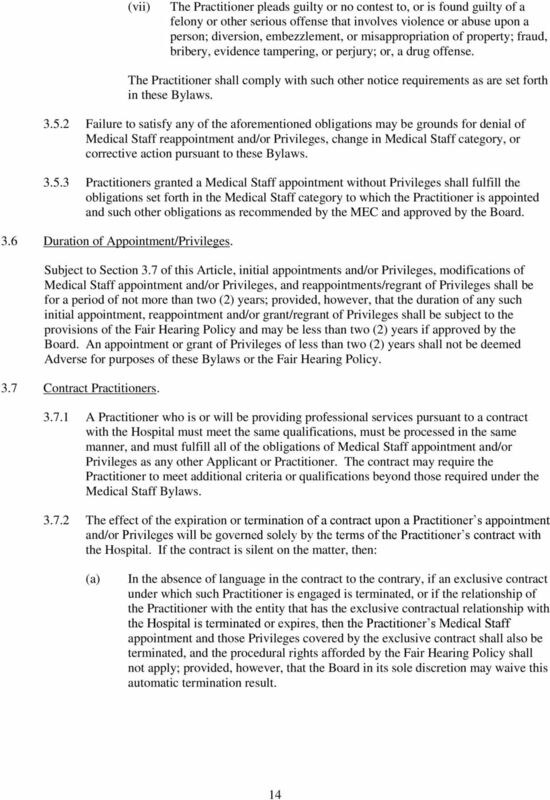 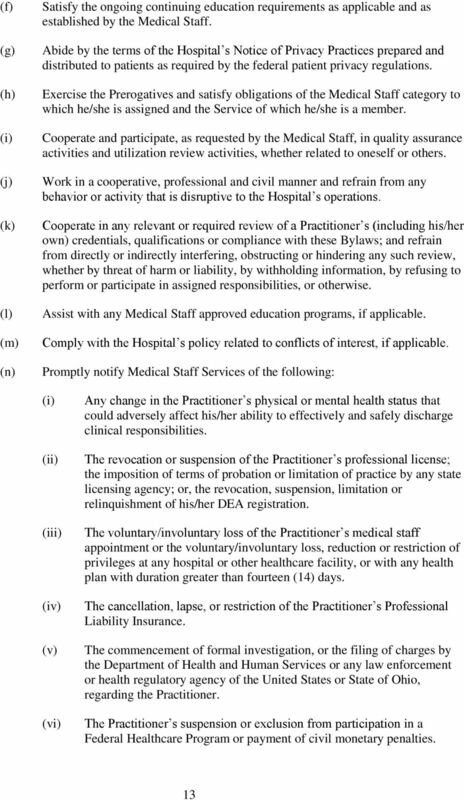 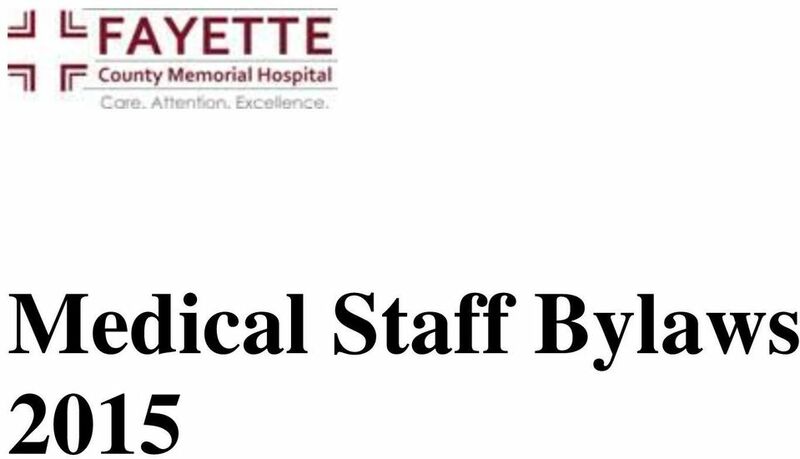 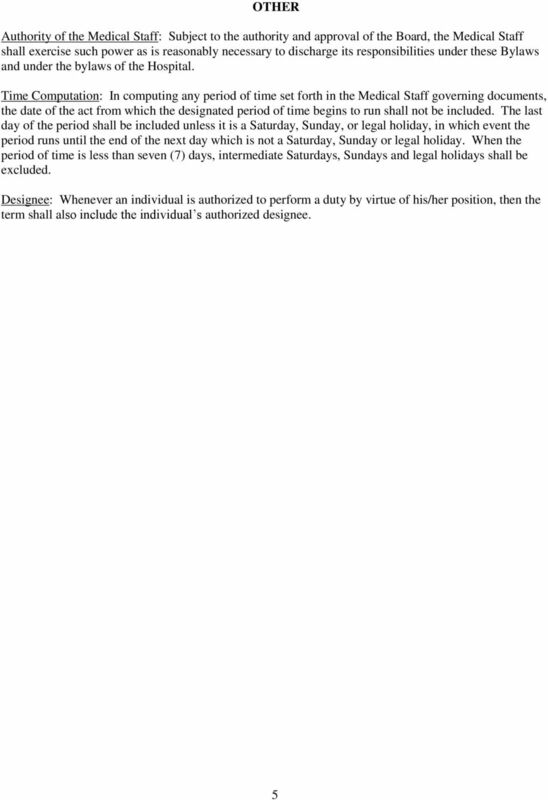 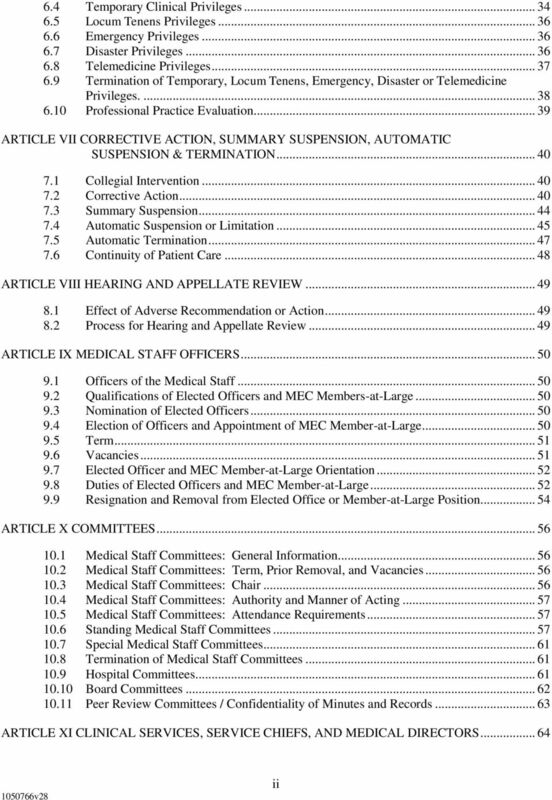 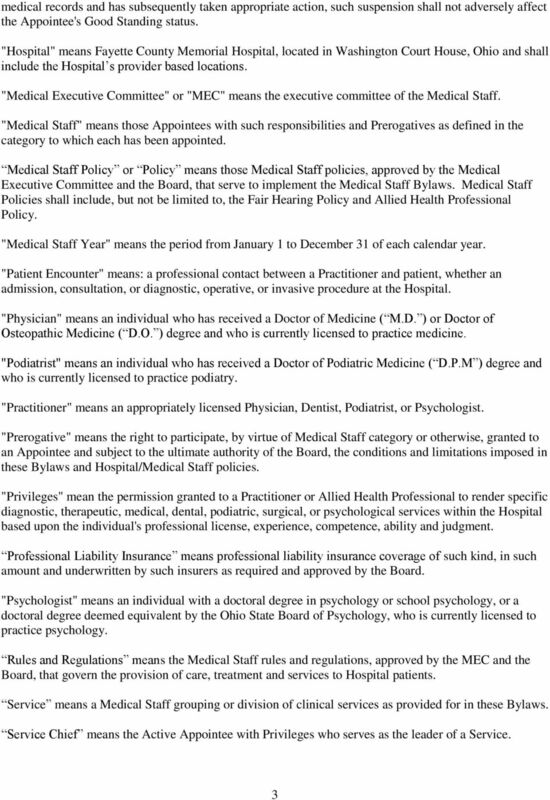 Revised July 2014 MEDICAL STAFF BYLAWS OF MINISTRY OUR LADY OF VICTORY HOSPITAL, INC. 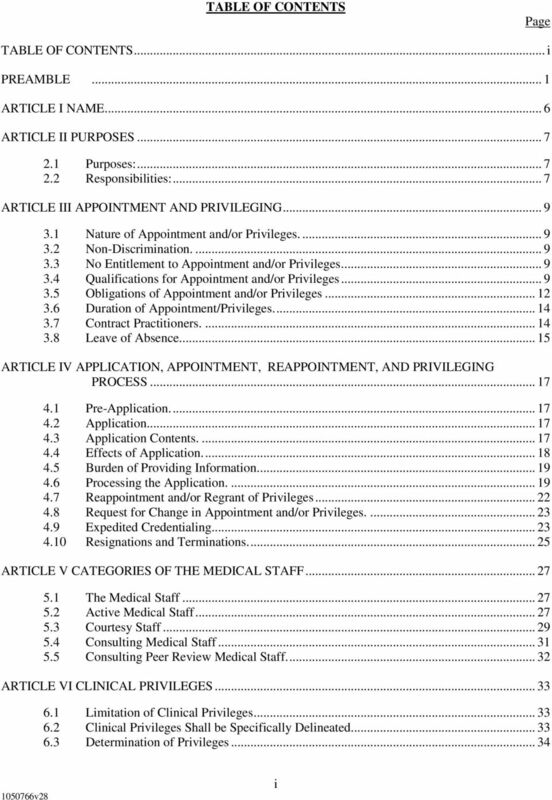 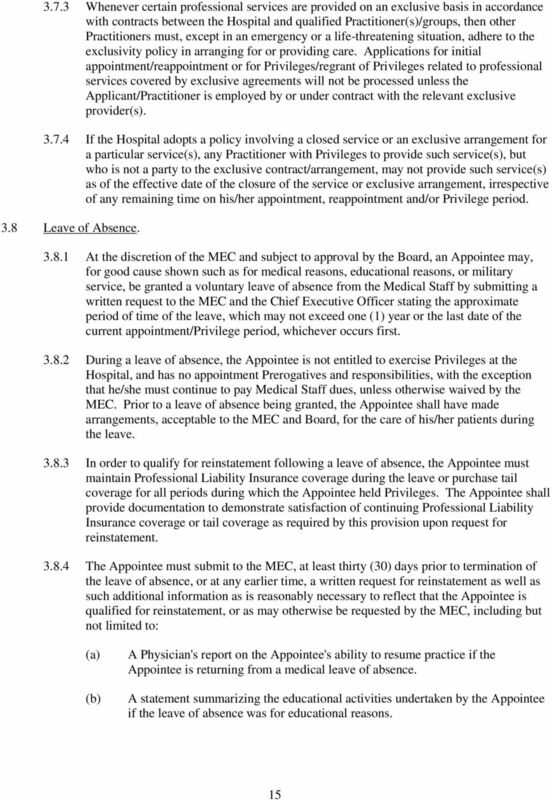 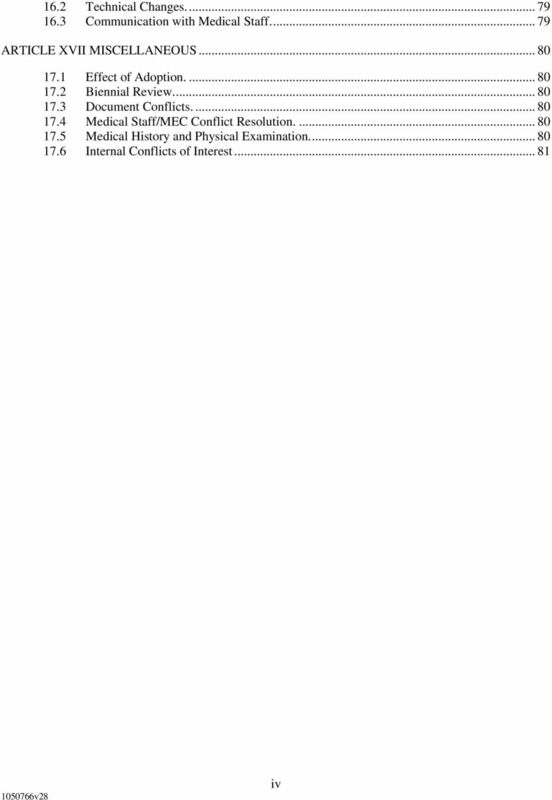 APPENDIX A MEDICAL STAFF CREDENTIALING POLICY 1 TABLE OF CONTENTS 12/4/07 Version ARTICLE I: MEDICAL STAFF MEMBERSHIP...3 A. 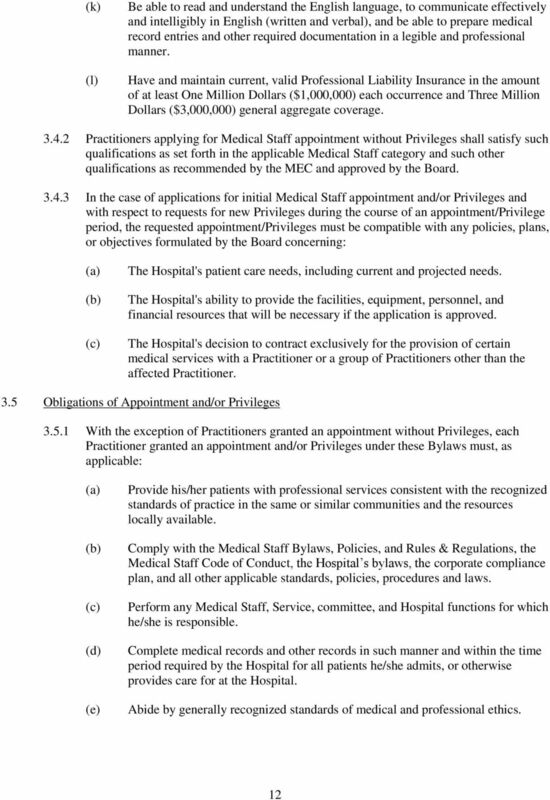 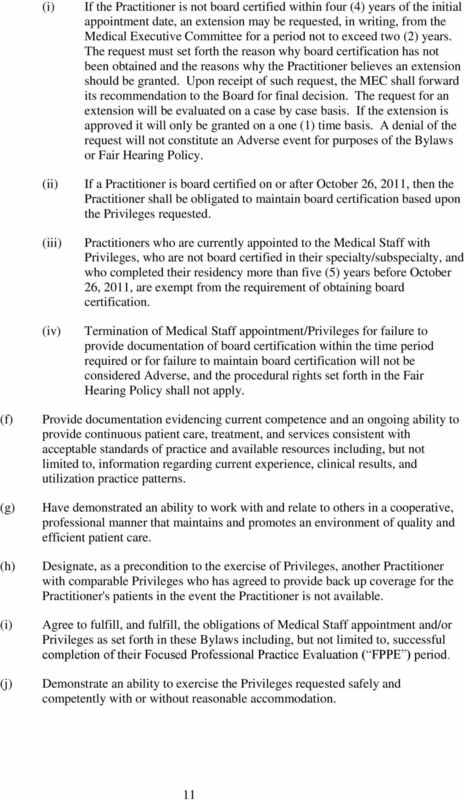 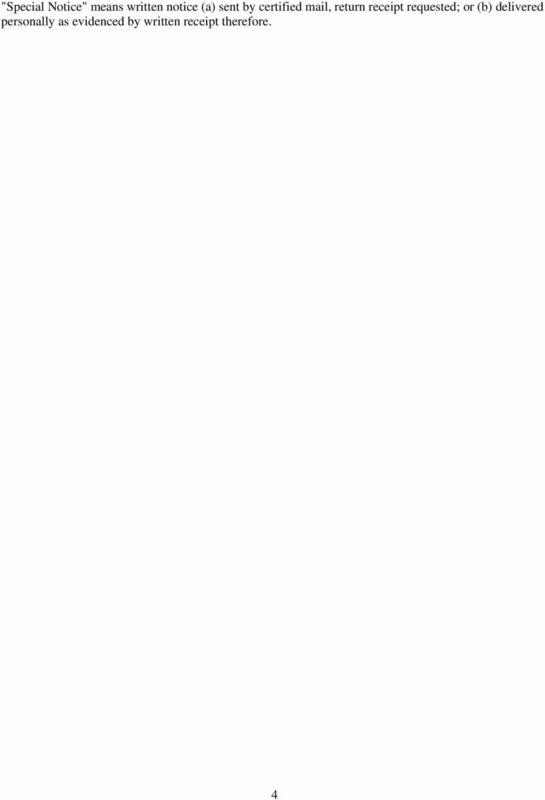 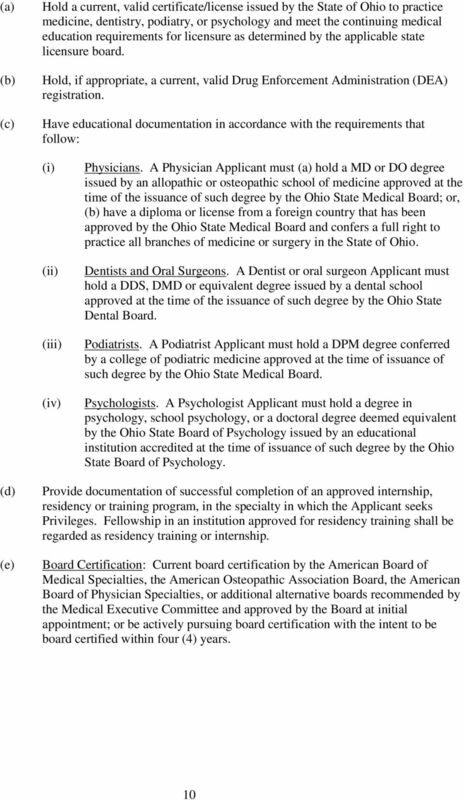 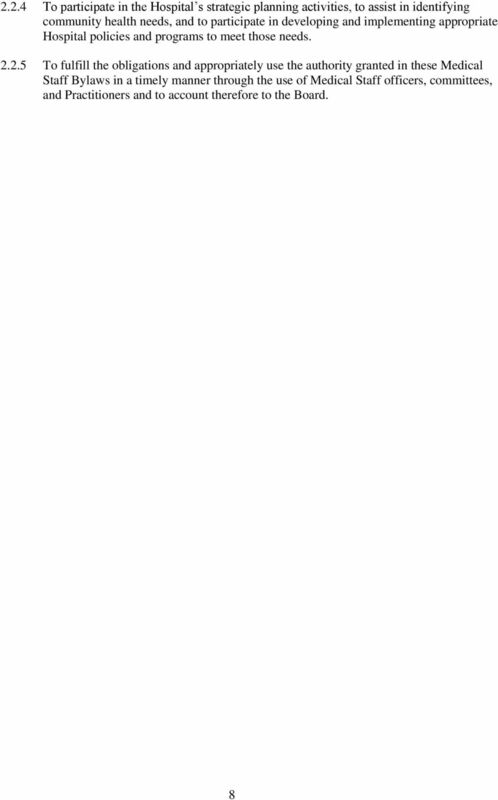 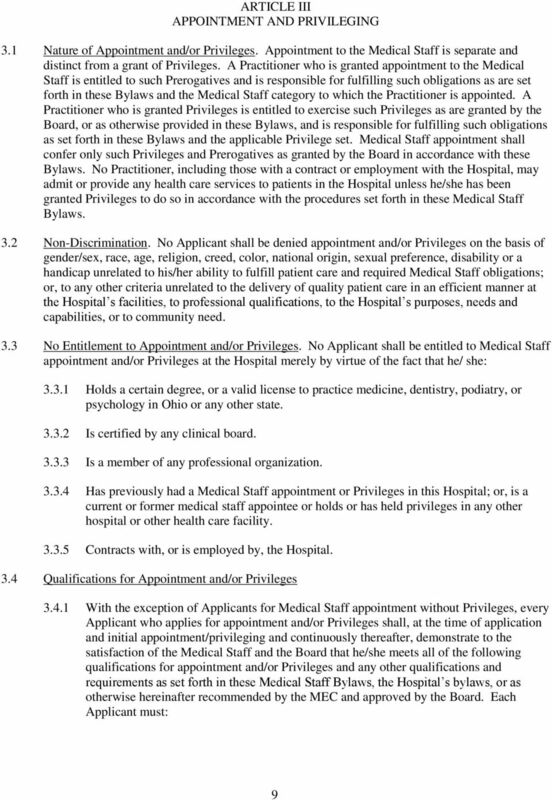 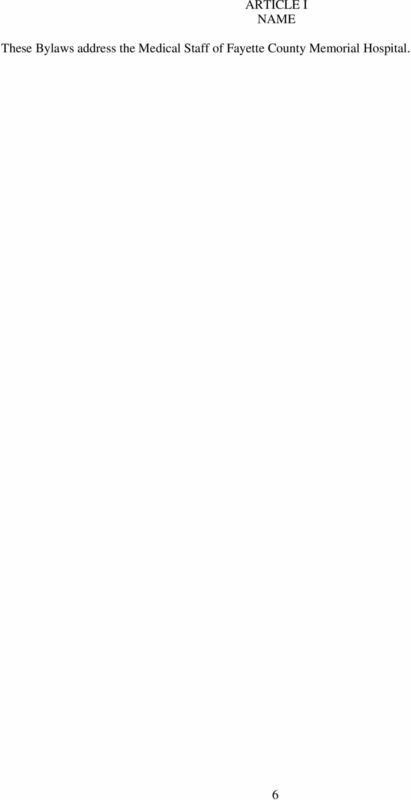 QUALIFICATIONS FOR MEMBERSHIP AND CLINICAL PRIVILEGES...3 1. 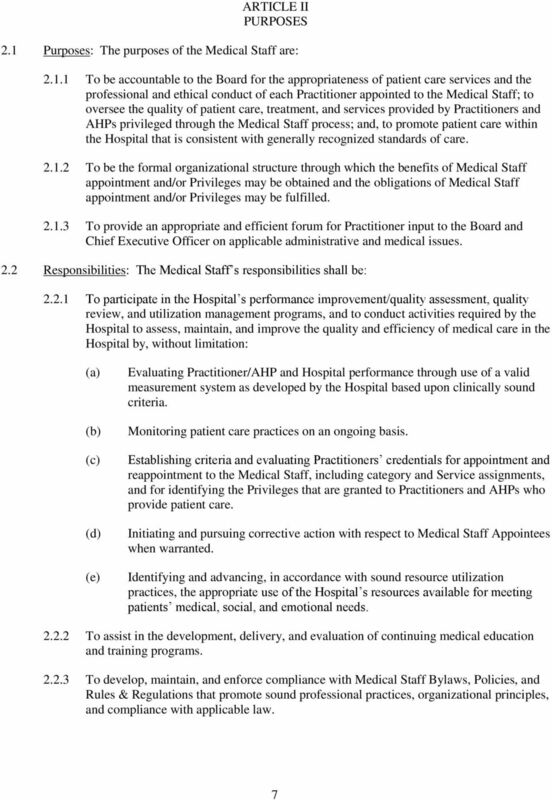 General...3 2.